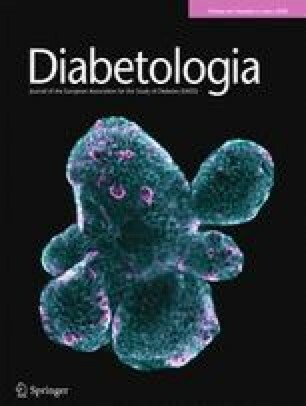 A study of 7086 men and women born in Helsinki, Finland, has shown that the development of Type II (non-insulin-dependent) diabetes mellitus is associated with low birth weight followed by accelerated gain in height and weight during childhood and with high maternal BMI but the processes which underlie these associations are largely not known. We carried out standard oral glucose tolerance tests, and measured plasma insulin and proinsulin, serum lipid concentrations and blood pressure in 474 patients from the Helsinki cohort. We used four indices of insulin resistance: fasting and 2-h plasma insulin, and fasting proinsulin and 32–33 split proinsulin concentrations. These were associated with small body size at birth and during childhood, rapid growth in height and low maternal BMI. Keywords Fetal growth childhood growth maternal weight insulin resistance Type II diabetes.